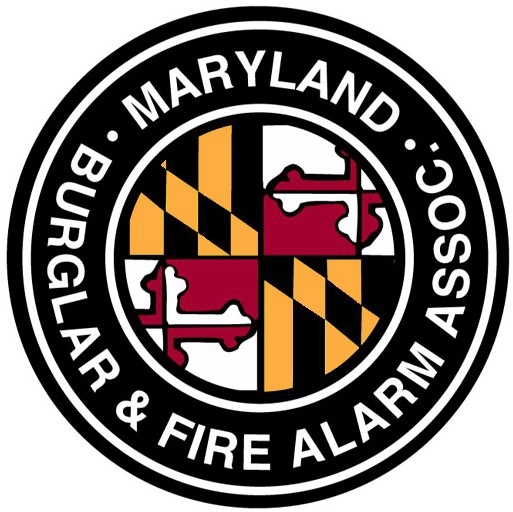 The Maryland Burglar & Fire Alarm Association has three classes of membership: Regular, Associate and Public Safety. Regular Membership: Open to any business entity licensed by the State of Maryland for the installation, monitoring and/or servicing of electronic alarms. 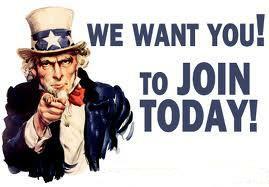 Associate Member: Associate membership is open to any individual or business entity that is committed to the objectives and purposes of the association. Public Safety Membership: Open to any member of a governmental organization or agency concerned with law enforcement or fire safety shall be eligible for Public Safety membership. Public Safety membership shall continue only so long as the enabling employment continues.